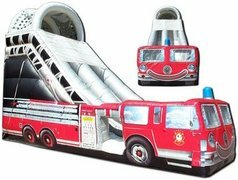 Whether it’s the wind rushing through your hair or the rush you get from the drop, everyone loves the feeling of going down a slide. 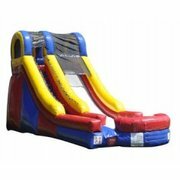 That’s just one of many reasons an inflatable slide is such a fun addition to your next important event - school carnival, community celebration, or family reunion. 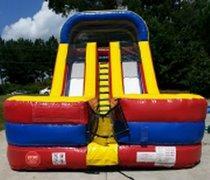 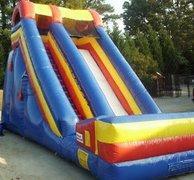 Jump and Slide Atlanta has the best selection of inflatable slide rentals and you can choose just the right color and size to fit your event. 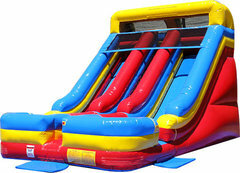 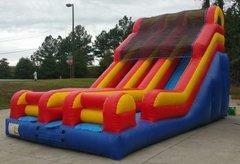 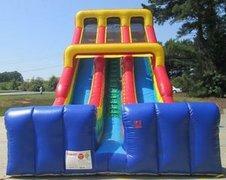 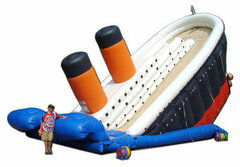 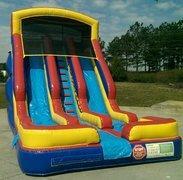 Browse the inflatable slide rentals below and click on the title or image for more information or to request a quote.